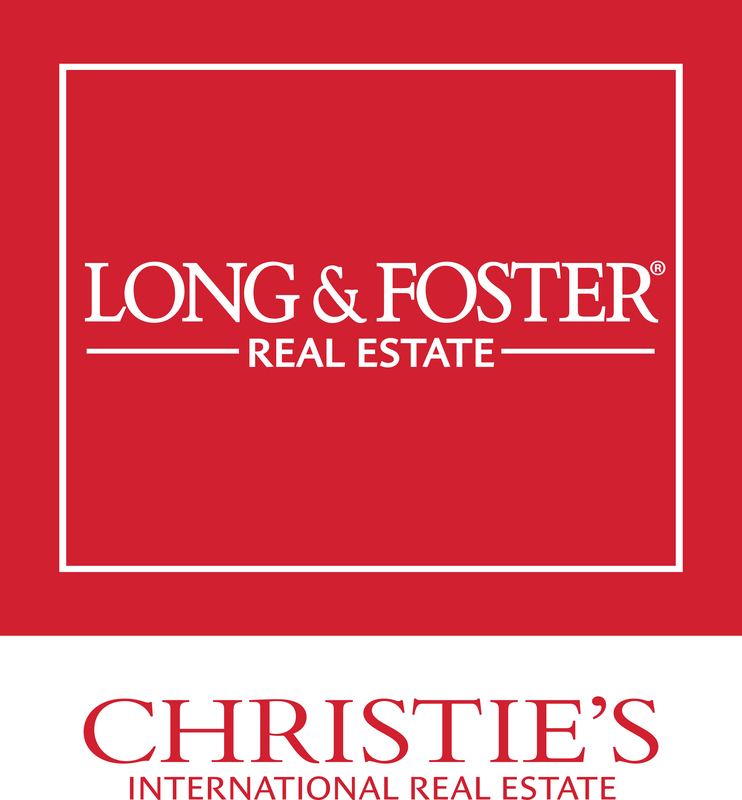 In the market for a home at the South Jersey Shore or looking to sell your shore property? William and Kay Leahy are your Cape May County Real Estate Experts! Find every available home for sale in the area, search for available vacation rentals and view sold information. If you have any questions at all, please feel free to contact us at 1-800-967-7796. Looking for the perfect summer getaway?